Our Peaks & Valleys Await You! Click to Discover The Essex Marina! The hamlet of Essex is known for its natural beauty, tranquility and architectural treasures. A small number of shops and eateries are open during the warm season, including the local art association and theatre company, and film society, while local farms (CSAs) offer everything from sugaring festivities to hay rides to seasonal produce. The town also regularly offers special events, including Christmas in Essex, a Fourth of July parade, Essex Day (an August celebration of commerce), an Antique Boat Show, concerts at the Community Church and Beggs Point, and more. For updates on what’s happening in Essex, check out the community blog: Essex on Lake Champlain. Beggs Point, one block east of the Inn, is a town park with playground, beach and dock for swimming, fishing and boating. The town of Essex is a hub of the burgeoning CSA (Community Supported Agriculture) movement. Located one mile from the Inn, Essex farm is owned by Mark & Kristin Kimball and features a full diet organic farm, all powered by draft horses. They offer a farm stand and occasional farm tours. Kristin’s bestselling book The Dirty Life is located in our library for you to read. Several former Essex Farm hands have started their own CSA’s in our community, including Full and By Farm and Reber Rock Farm. 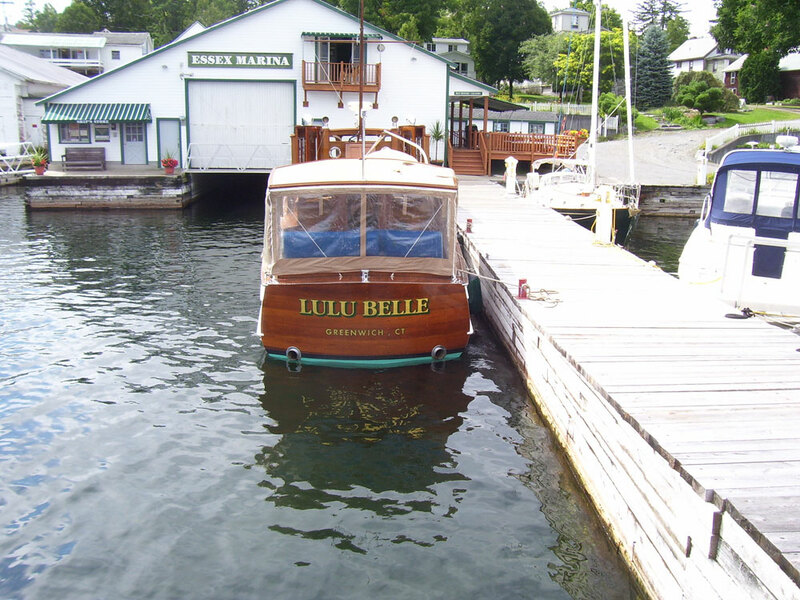 The Essex Marina, less than a block south of the Inn, offers dockage for boaters who dine at the Inn or for those who want to bring their boat during their inn stay.